***RARE FIND*** real head turner!!!! 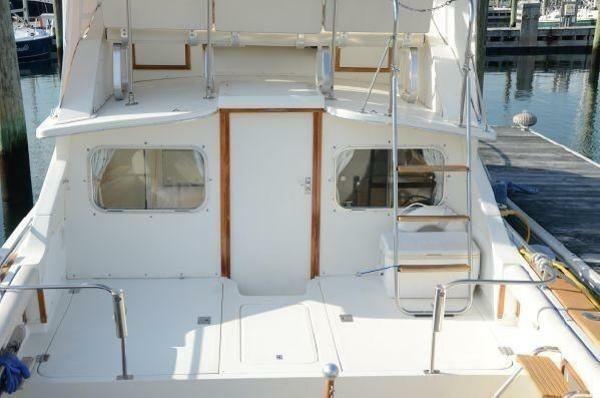 This "Classic" 1986 28' Bertram has been meticulously maintained throughout her entire life. She has been stored indoors during the first 30 winters of her life. 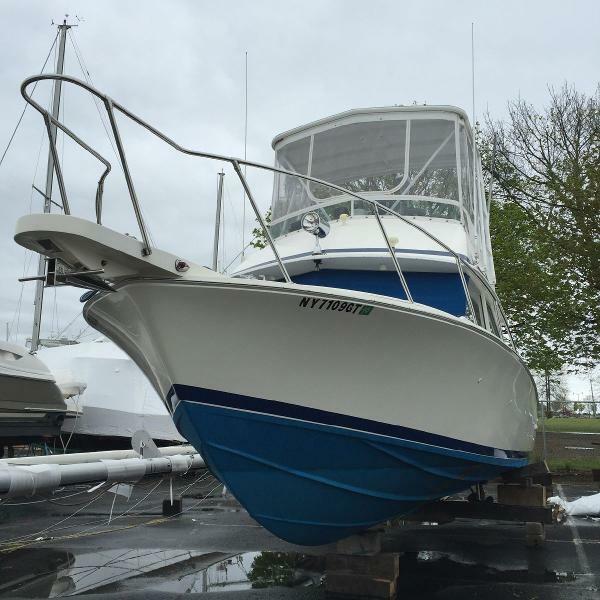 She was re-powered in 2015 and her new 300 HP MerCruisers less than 50 hours on them. A new full Garmin electronics package was installed 2016. auto pilot, sonar, radar, and more. 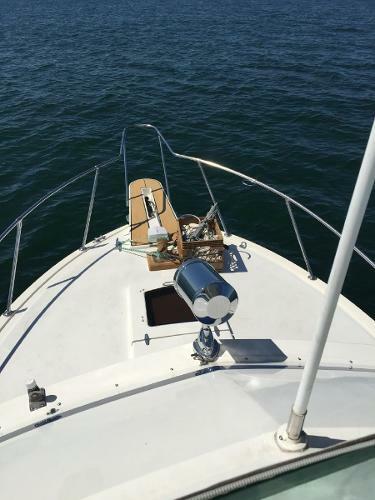 Some of her highlights include a custom "Machine Turned" dash board at the helm, Varnished Teak & Holly cabin sole, Teak covering boards & cockpit sole and Teak accents placed on the bow pulpit and swim platform. All the teak has been strategically placed for good looks and ease of maintenance.